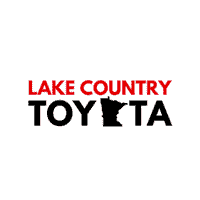 Only vehicles purchased from Lake Country Toyota can be washed here. 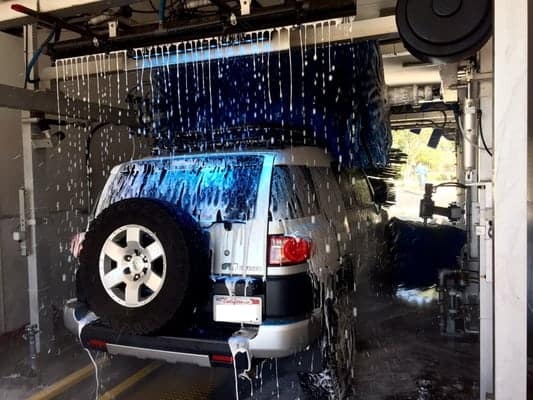 The Carwash is only open during normal business hours only. Can be closed for maintenance or Repairs.